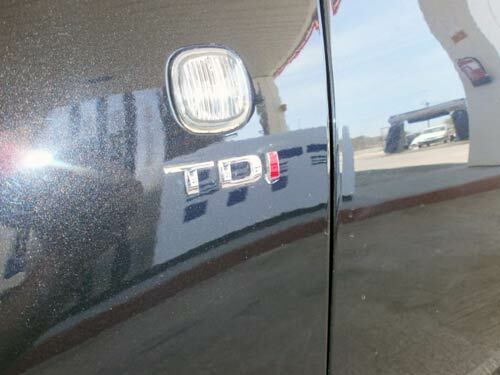 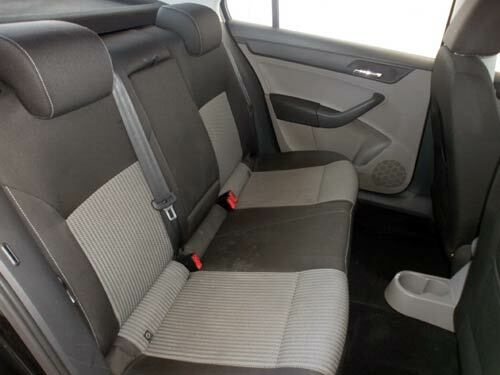 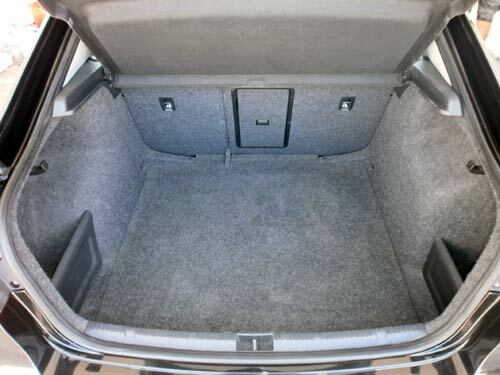 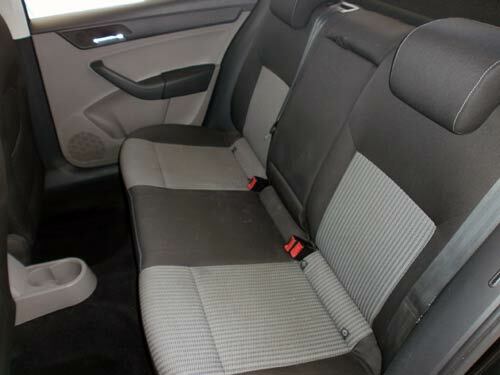 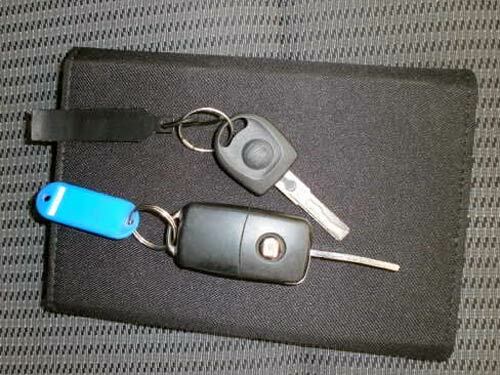 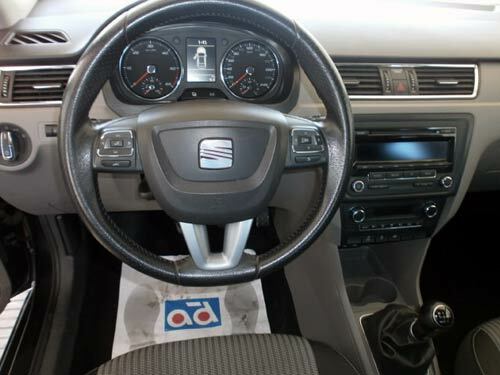 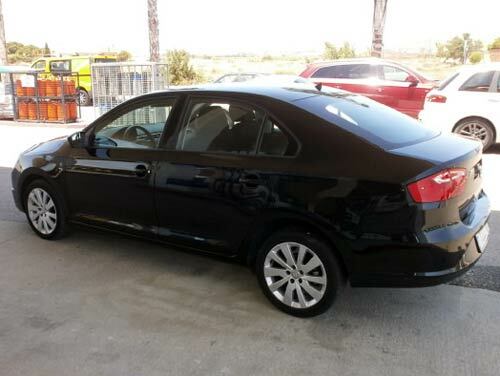 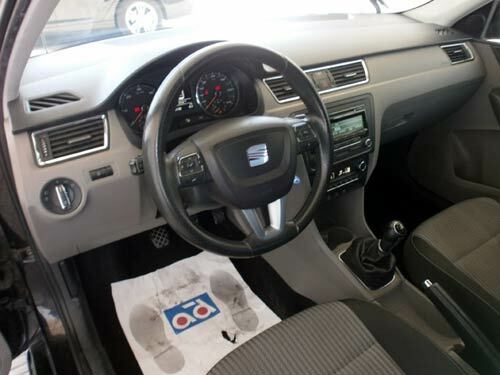 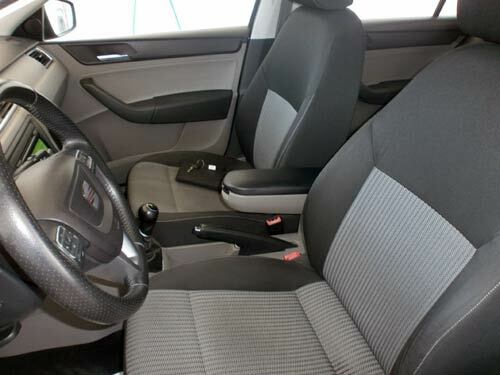 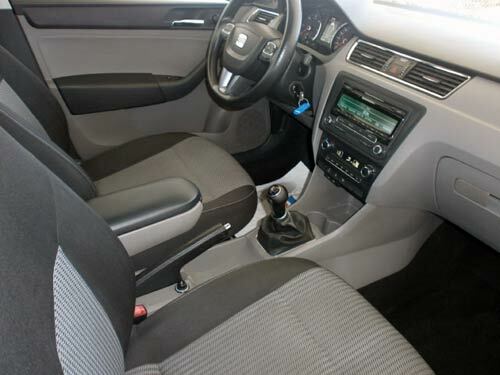 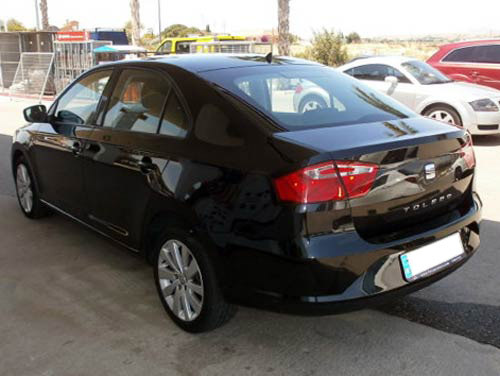 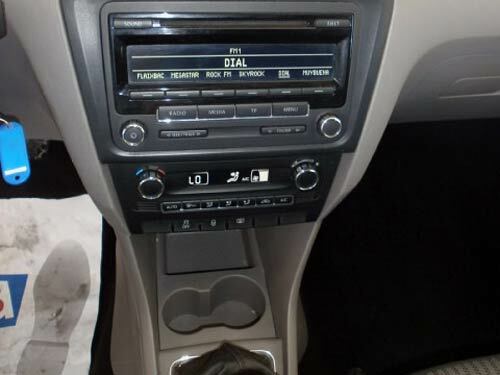 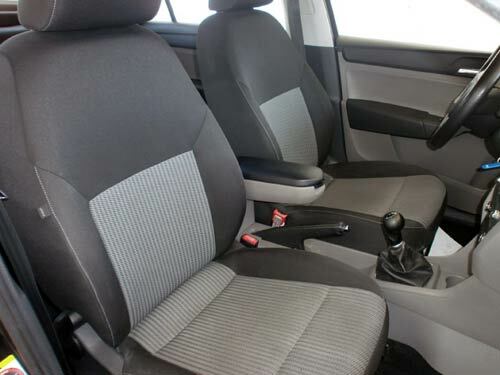 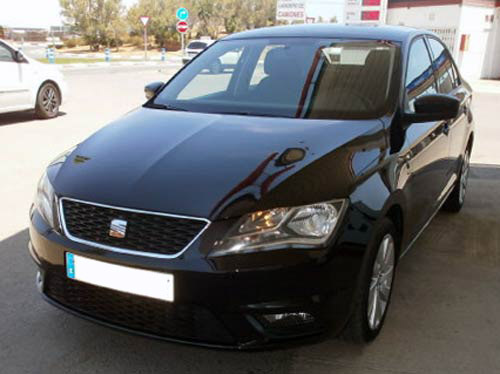 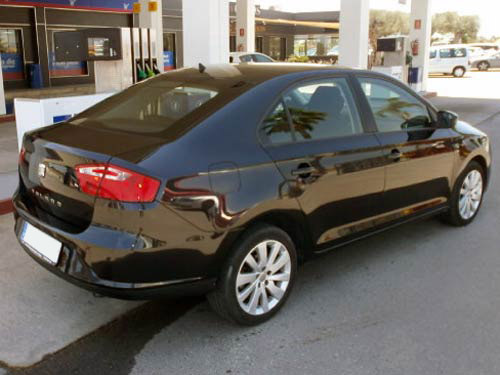 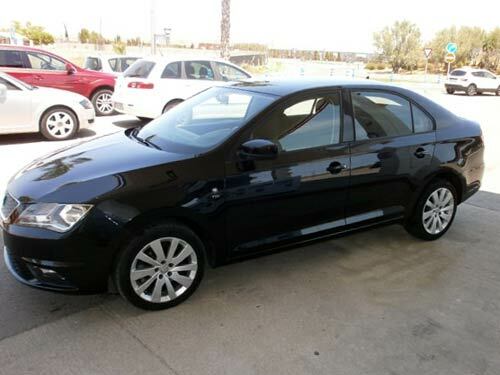 Used Seat Toledo car costa blanca spain - Second hand cars available Costa Blanca and beyond! 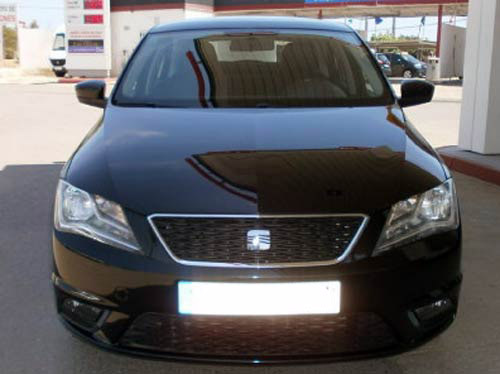 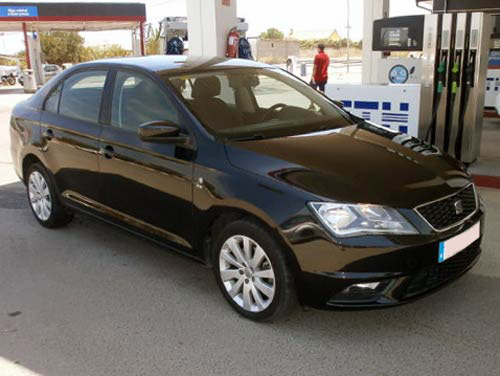 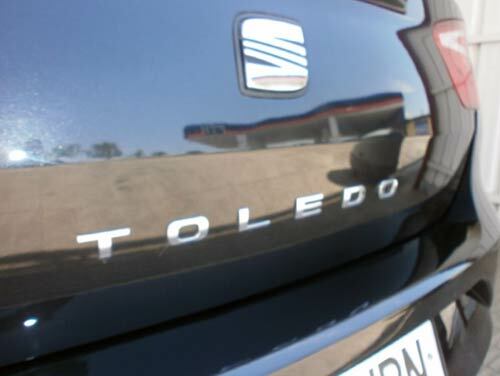 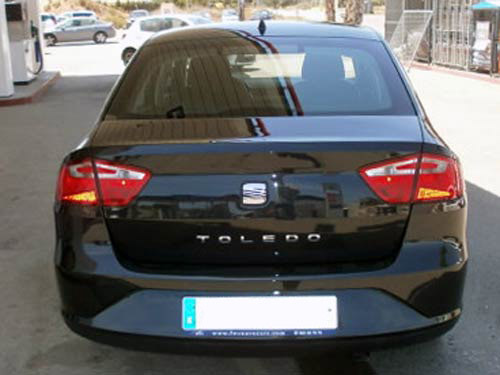 This smart black Toledo has a powerful (147 bhp!) 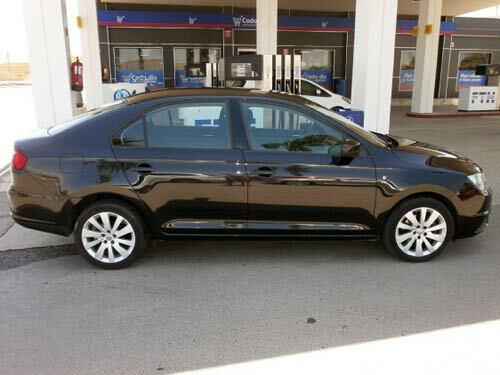 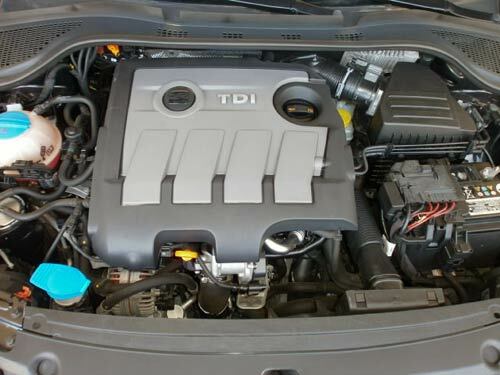 diesel engine and some really nice extras like cruise control, Isofix and alloys.